Principal in a business providing consulting and support for authors and commercial, institutional, and private publishers. We work with individuals and organizations to identify and assess targeted markets and craft strategic positioning, presentations, and publications most likely to win support/generate sales. Our services include competitive analysis, manuscript evaluation, proposal development, contract review, writing, editing, ghost-writing, design, production oversight, and marketing. Clients have included the Asia-Pacific Center for Security Studies, East-West Center, Kamehameha Schools Press, National Association of Laboratory Schools, National Medical Association, Pacific Resources for Education and Learning, Pacific Trade Group, Pelagic Fisheries Research Program, United Nations Development Programme, and numerous authors. Our most-recent publication is "Living Abled and Healthy: Your Guide to Injury and Illness Recovery." Publishing may be one of the last professions continuing to create generalists. Over my career I have addressed works in fields ranging from anthropology to Asian/Pacific economics, history, and security to cancer to Hawai‘i/Pacific children’s literature to diving to effluent dispersal and effects to fiction for both adults and children to Hawaiian culture to general medicine to multi-cultural education to ocean-benthic studies to pelagic fisheries to psychology to sailing to soil taxonomy to Texas ranching to travel to water resources to zoology, to offer just a partial list. This diverse professional background provides a strong underpinning for future efforts working with your projects. Managed the “Publications/Multimedia Group,” providing technical editing of field-specific scientific reports and papers, design/production oversight, and project scheduling. Substantially increased productivity and efficiency by improving coordination and publications advising with researchers and redesigned/edited reports for improved clarity and to speed writing and publication of research. Managed the operation of the educational institution’s book-publishing program. Publications have included numerous Hawai‘i Book Publishers Association Ka Palapala Po‘okela award-winning titles such as the S.M. Kamakau “Best Hawai‘i Book of the Year” Award winners The Fish and their Gifts/Nā Makana a Nā I‘a (2005); Ke Aupuni Mō‘ī (2003); and Kamehameha and His Warrior Kekūhaupi‘o (2001); From the Mountains to the Sea: Early Hawaiian Life; and other textbooks, supplemental reading materials, and scholarly journals. Development of Kamehameha Schools Press from a minor element of a media department into an independent publishing division, from two commercially sold titles to fifty-four commercially sold titles, required the creation of an editorial advisory board; the establishment of in-house style and publication standards and manuscript review and acceptance standards; editing, design, and production oversight; advertising and marketing effort; and the assistance of dedicated colleagues. Consulting and support for commercial, institutional, and private publishers. Working with organizations and individuals to identify and assess targeted markets and craft strategic positioning, presentations, and publications most likely to win support/generate sales. Services include competitive analysis, manuscript evaluation, proposal development, contract review, writing, editing, ghost-writing, design, production oversight, and marketing. 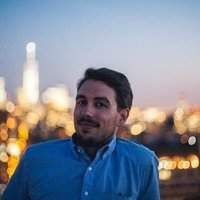 Clients have included the Asia-Pacific Center for Security Studies, East-West Center, Kamehameha Schools Press, National Association of Laboratory Schools, National Medical Association, Pelagic Fisheries Research Program, United Nations Development Programme, and numerous authors. Planned and directed communications, advertising, governmental relations, and local and national promotional meetings and campaigns. Led marketing meetings, prepared marketing materials, and shared supervision, with corporate president, of sales staff in a highly competitive business environment. Assessed market segmentation, targeted new accounts, and increased market share. Distributed Hawai‘i products to book and non-book outlets throughout Hawai‘i, the U.S. mainland, and the world. Responsibilities included external media contact, generating communications, marketing, and sales materials, and marketing oversight; acquisitions; negotiation of author, co publication, and manufacturing agreements; and editorial and production oversight for museum press. Shared responsibility for museum’s public-outreach newsletter. Publications included reissuing classic works by Hawaiian historians Samuel Kamakau and David Malo and the initial publication of Mary Kawena Pukui’s groundbreaking popular and scholarly cultural reference ‘Ōlelo No‘eau: Hawaiian Proverbs and Poetical Sayings. Considered the finest ines compendium of traditional Hawaiian insight and lore handed down through generations of oral tradition. This book is a treasure of more than 3,000 proverbs and sayings displaying the knowledge, compassion, foibles, humor, morality, and beliefs of the Hawaiian people. by Julie Stewart Williams. Illustrated by Robin Yoko Racoma. This award-winning book describes and illustrates the life, activities and natural environment in the Hawaiian Islands before Western contact. Accessible to students yet informative for adults. “…an engaging introduction to the original Hawaiian civilization…” Herb Kawainui Kane. 1997. 191 pp., 7" x 8 1/2". Acid-free text, softcover. 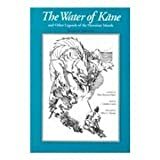 The lore of 'Aukele, who stole the magical "water of Kane", along with a host of other folktales from the varied islands of Hawai'i. An introduction to Hawaiian psychology. A biography of the last queen of Hawaii who, among other accomplishments, wrote the anthem "Aloha Oe" and worked to preserve Hawaiian customs, especially after the kingdom's annexation by the United States. 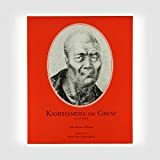 Highlights commonly accepted accounts of events and personal characteristics of the leader who united separate island chiefdoms into one Hawaiian nation. Celebrating 30 years as a developmental editor, specializing in parenting, branded content, lifestyle, kids, health, and women's leadership. 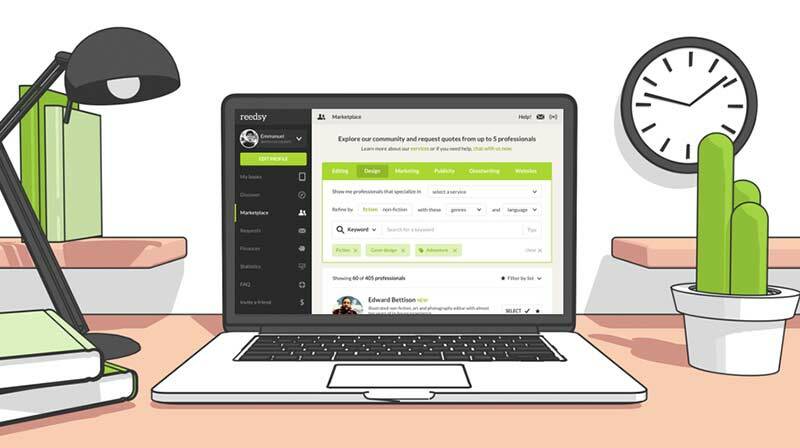 Join Reedsy to request a free quote from Henry and over 1,000 similar profiles.